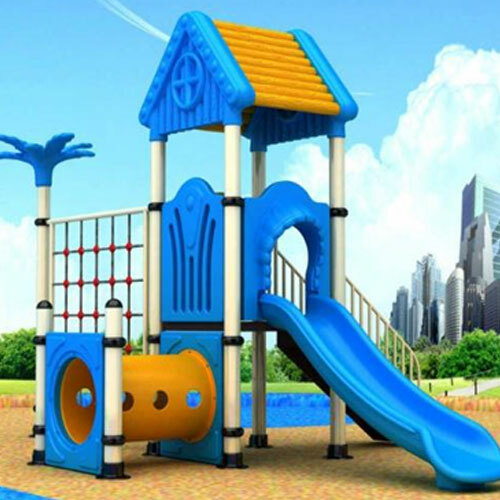 A striking blue playground guaranteed to increase strength and muscle tone development for children from 3 years of age. 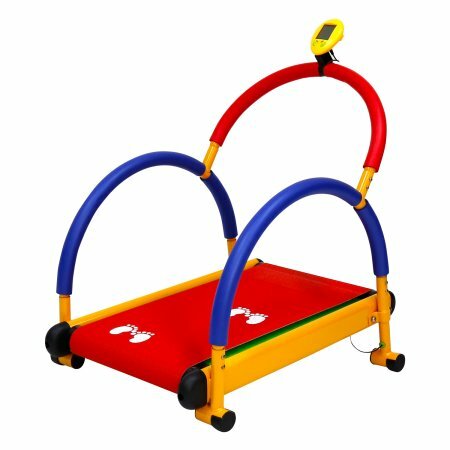 All plastic parts of the Powercore Kids range are made from LLDPE (Linear Low Desnity Polyethylene), which is an incredibly strong type of plastic. LLDPE is used where there is a tremendous amount of strength needed to absorb impacts while not tearing or puncturing. 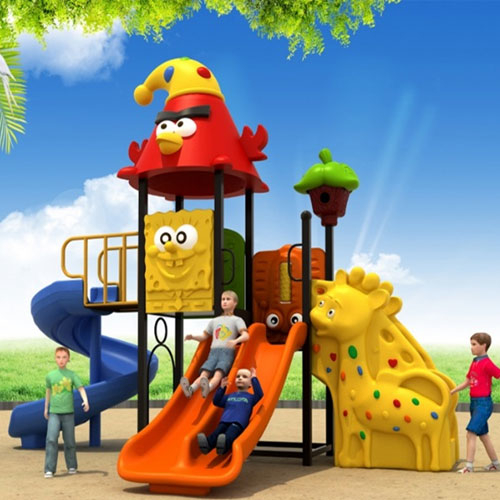 All metal components are galvanized and powder coated, ensuring longevity and durability. All decks, stairs, and bridges are made from galvanized steel, and covered with anti-skid rubber or PVC. 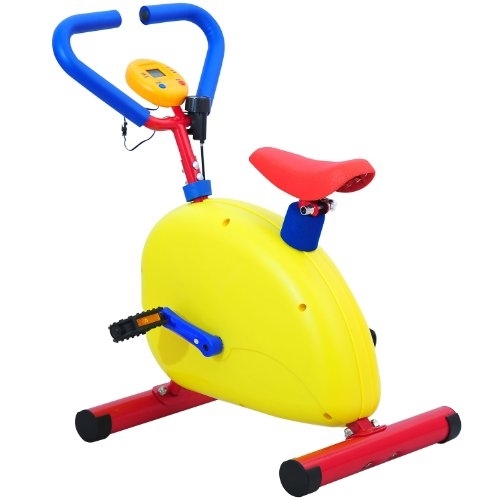 To ensure accuracy Powercore Kids Equipment is manufactured using laser cutting and robot welding. 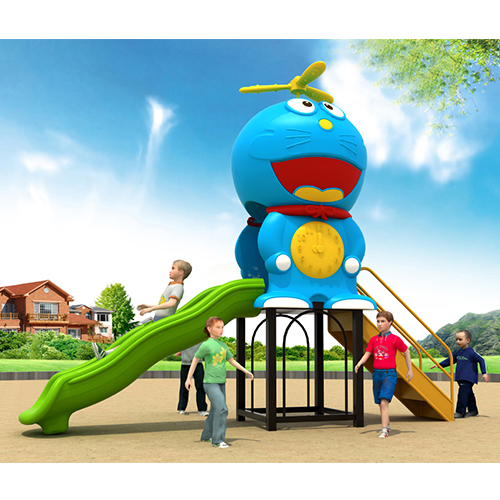 Powercore Kids Outdoor playgrounds are: Anti-UV, Anti-Static, Anti-Skid and anti-crack.